Asia's No.1 Total Contents Company CJ E&M [http://en.cjenm.com] announced today that local branch CJ E&M Japan will host the "Asia Variety TV Forum: An Afternoon with Young-Suk Na and Tadahisa Fujimura" in Tokyo on February 25. With acclaimed Korean and Japanese producers Na and Fujimura as special guests, the Forum will highlight new trends in Asian variety TV ahead of the launch of the hit Korean variety show Sisters over Flowers on Mnet Japan. Popular Japanese TV host Tomoki Fujiwara will serve as MC. 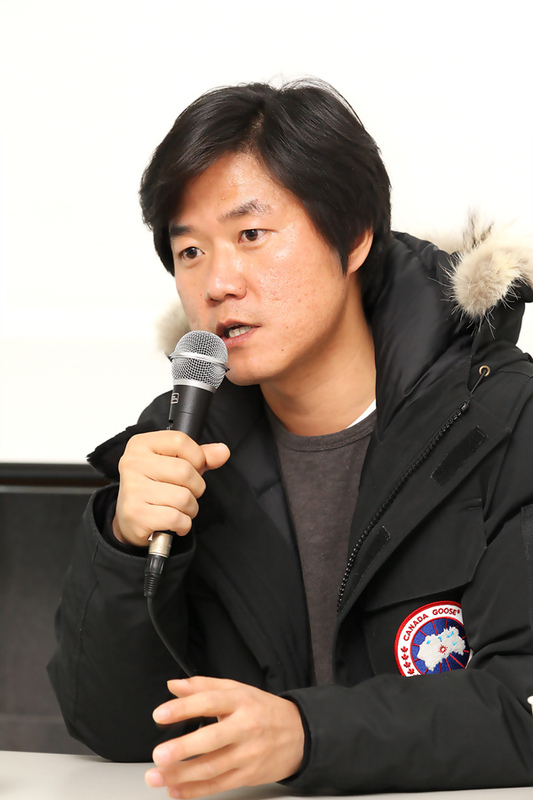 Young-Suk Na is currently one of Korea's hottest producers with the success of his recent hit travel variety shows Grandpas over Flowers and Sisters over Flowers which have won popularity across Asia. His visit to Japan for the "Asia Variety TV Forum" precedes the launch of his hit show Sisters over Flowers, a travel story of four middle-aged actresses, in Japan on Korean entertainment channel Mnet Japan. The show is a sequel to Grandpas over Flowers, a story of four elderly veteran actors with famous Korean actor Seo-Jin Lee starring as porter. 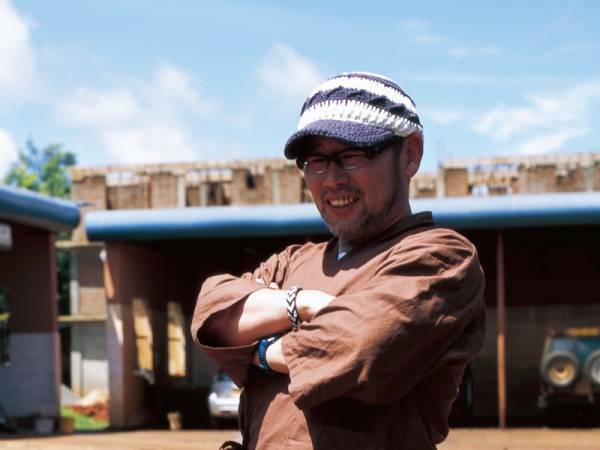 Renowned Japanese producer Tadahisa Fujimura will also serve alongside producer Na as a special guest. Since its first broadcast in 1996, Fujimura's travel variety show "How Do You Like Wednesday?" has been a massive hit in Japan, and also aired in other countries including Taiwan and the US. Serving as MC, popular Japanese TV host Tomoki Fujiwara, who has appeared on both Japanese and Korean variety TV shows including Premium Korea Hallyu Factory, will serve as MC of the Forum. During the Forum, the producers will discuss how the two countries' variety shows are made, where they get original ideas from, and the future of the Asian cultural contents industry. The Forum will also delve into how Asian variety shows are impacting the broadcasting industry around the world. The Forum will be open by pre-registration to 200 audience members, free-of-charge, and be held at the Korean Culture Center in Tokyo on Tuesday, February 25 at 2:30PM. Journalists wishing to attend the Forum should contact the individuals listed in the Media Contacts section below.